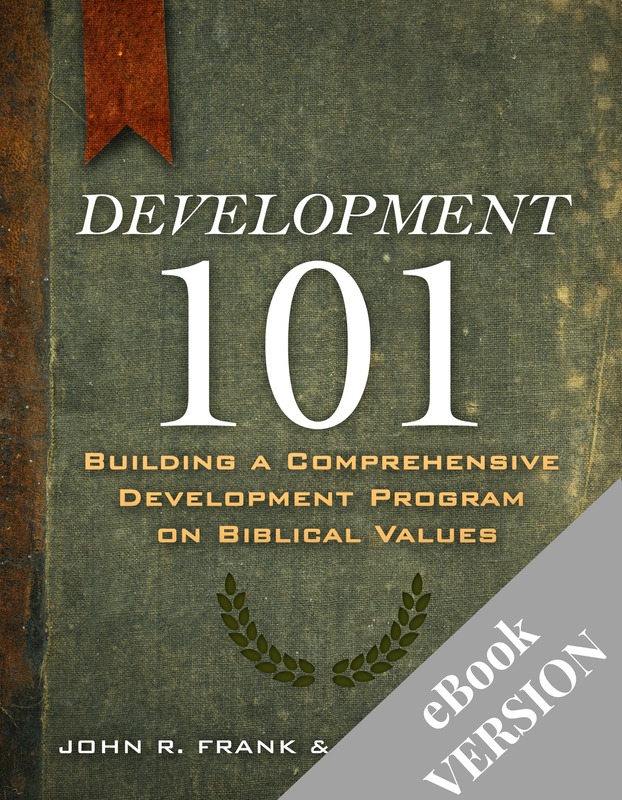 Discover why honoring God with our investments matters. 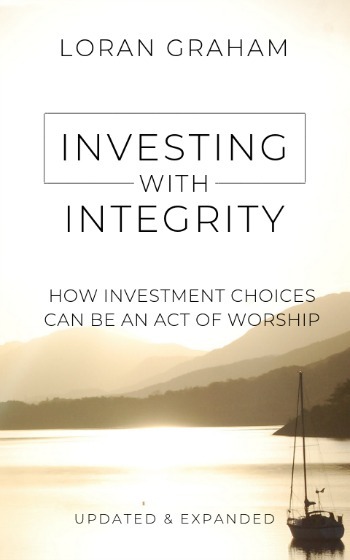 With grace and humility, Loran Graham takes us on a journey to demonstrate how biblically responsible investing fits into the bigger picture of biblical stewardship, and how our investment choices can be an act of worship. ...a thoughtful, principle-driven book. I recommend it highly. - Ron Blue, founding director of Kingdom Advisors, and best-selling author of Master Your Money. ...a clear, engaging, and persuasive case for Biblically Responsible Investing. ...I heartily recommend this book!